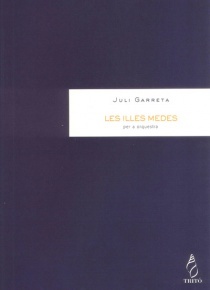 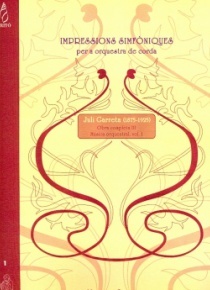 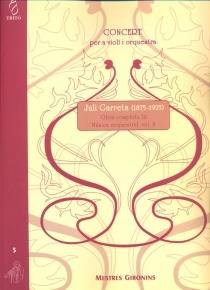 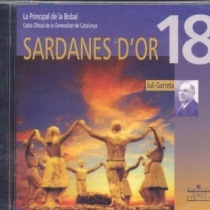 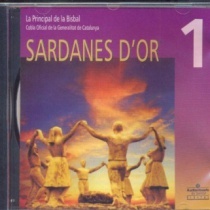 The figure and work of Juli Garreta contributed a new, unknown dimension to Catalan music. 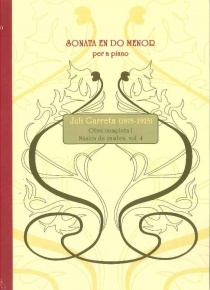 Popular memory still identifies him with the graceful notes of his sardanas, which he enriched with elements of late Romantic orchestral language and which earned him the epithet of the ôennobler of the sardanaö. 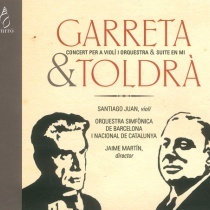 However, even in his youth Garreta was anxious to write works in other genres and see them performed: piano pieces, lieder, chamber music and symphonic music, apart from the adaptations to orchestra of his own sardanas. 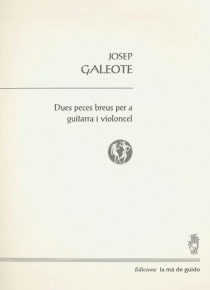 This is where this inspired and solid composer excelled, in the way he brought about the mutual exchange of ideas and techniques between orchestral and sardana music. 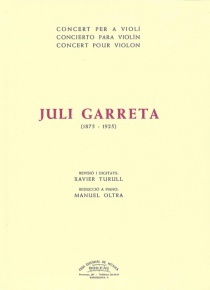 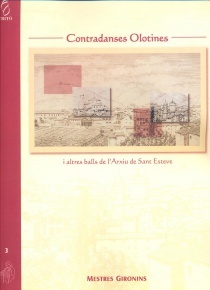 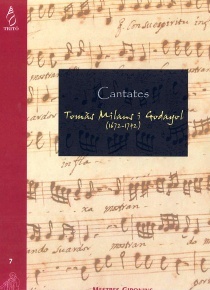 The idea of publishing the whole body of his work under the patronage of Rafael Patxot was proposed in the circles of Barcelona’s musical institutions, but it never prospered. 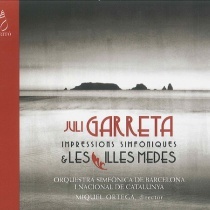 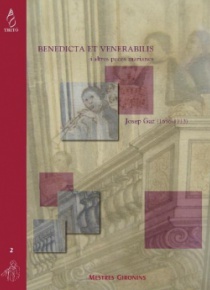 All this explains the decision to make his compositions available to the public, and to musicians in particular, by means of the Mestres Gironins collection.